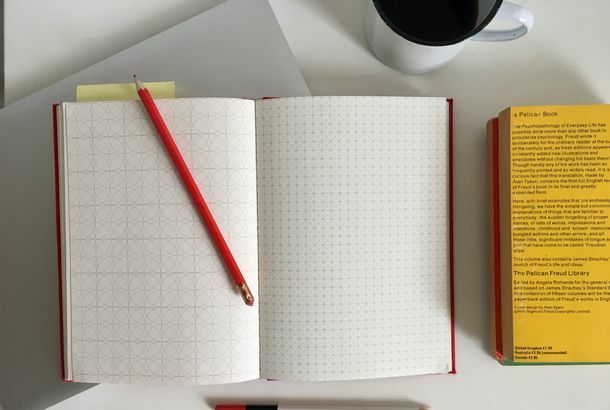 The Best Planners for 2019, According to Productivity and Stationery ExpertsIncluding life planners, day planners, and planners that will just help you get things done. The Best Dated Planners for 2019, for Every Type of PlannerFor everyone from the minimalist to the ambitious goal-setter. 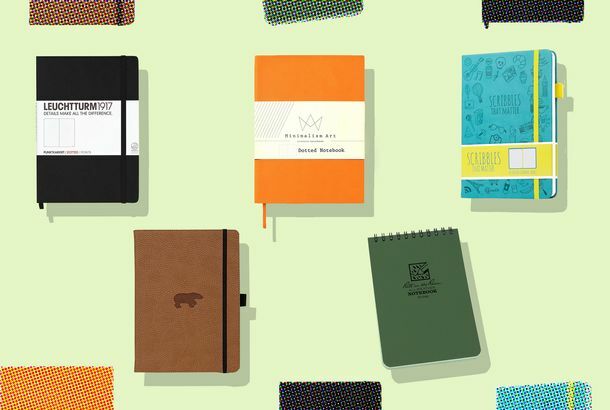 The Best Undated Planners for Year-round Staying on TrackStart these planners whenever it’s most convenient for you, not when the calendar says it’s time. 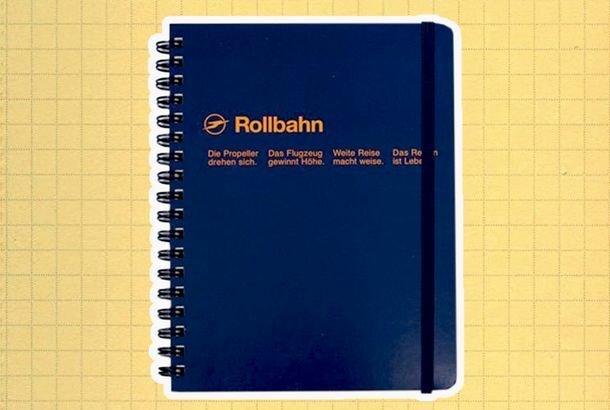 I Found a Notebook Like No Other NotebookI’ve tasted the fine wine and I can’t go back. Luckily, the wine is priced at a reasonable $16. 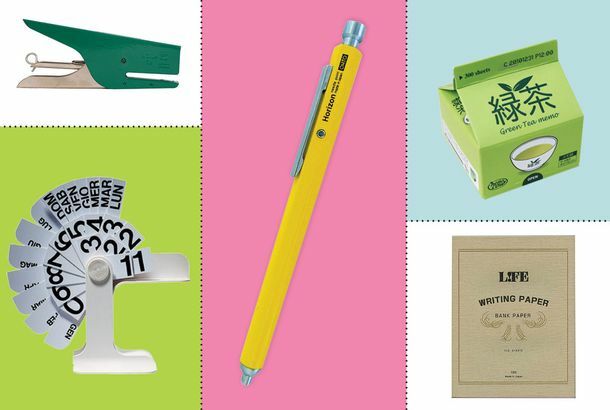 The Best School Supplies for Sixth-Graders, According to TeachersWe can’t make middle school less awkward — but we can make sure you’re well-prepared. I’m an Obsessive Calendar-Keeper, and These Under $30 Planners Are the BestI am a planner power user. I’ve gone through dozens, have chucked bad ones, and have my favorites. 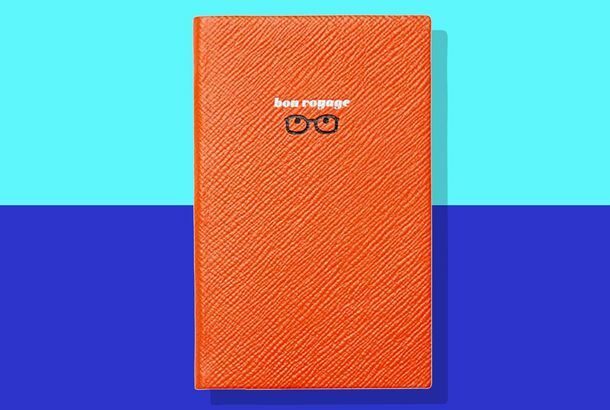 The Japanese Notebook a Strategist Editor Fell for Is Back in Stock for 2018It’s been out of commission for months, but now it’s back for 2018. 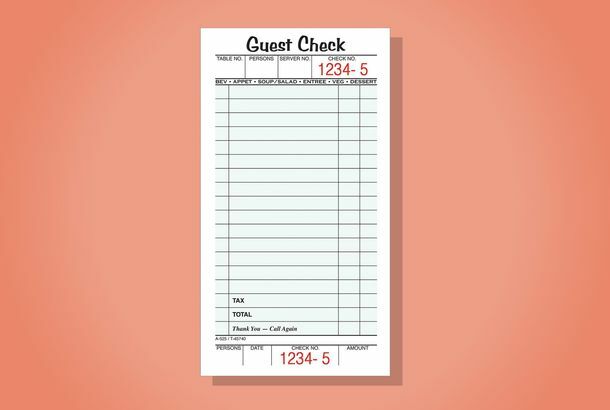 These Waitress Pads Are the World’s Best Way to Get Things DoneA nine-dollar answer to procrastinating summer months. 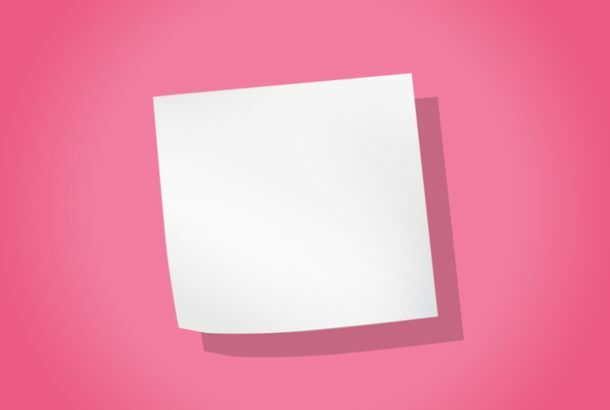 I Take All My Notes on White Post-itsNot as recognizable as yellow, or as loud as neon pink. 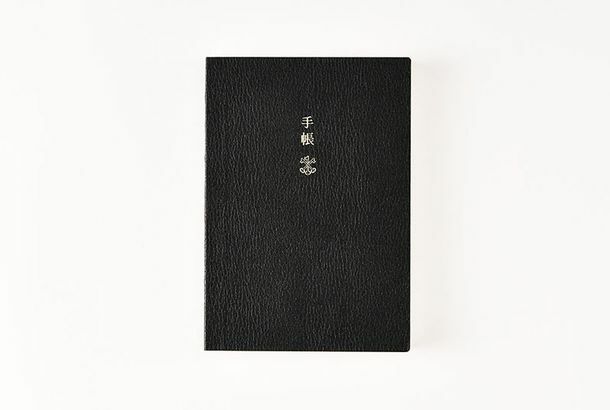 Deal of the Day: A 40 Percent Off Smythson Journal for the Grad in Your LifeIt’s 40 percent off. 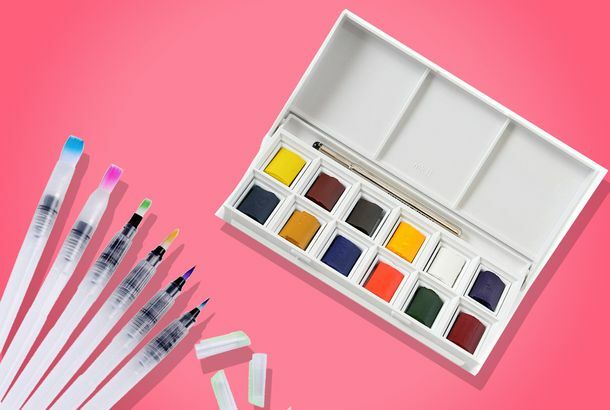 I Paint at 36,000 Feet With This TSA-Approved Watercolor SetEach brush tip is attached to a squeezable plastic tube that you fill with water before you paint. The Best-Designed Notebook I’ve Ever UsedThe secret’s in the Japanese memo pad’s perfect spiral and non-bleed paper.